Responding to reports that the US had asked China to commit to not devaluing its currency (presumably to compensate for any new tariffs), China's Foreign Minister said Wednesday said that China "doesn't engage in competitive currency devaluation" and reportedly hopes that the US doesn't politicize exchange-rate issues. China added that it will not use the yuan as "a tool to handle trade disputes." According to ForexLive, China is pushing back against the insinuation that it intentionally pushed the yuan lower during the trade dispute. 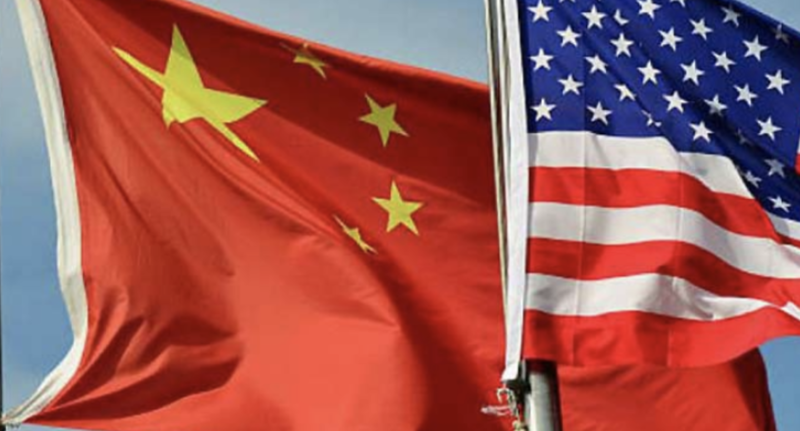 So the Chinese side will likely push to exclude a currency clause from the memorandum of understanding that the two sides are reportedly close to reaching. Of course, the irony in the US's demand that China keep its currency "stable", while demanding that it also commit to liberal market reforms, was clear to many.